Born and brought up in Hetauda, Jeevan KC grew up far from the humdrum of city life in Kathmandu. Although art came into his life quite early, he missed the huge opportunities that existed in the art scenario in Kathmandu. It was only fifteen years ago that he sought recognition for his art. He was driven by his passion rather than profits he could reap from his art, until his peers influenced him to take that road. 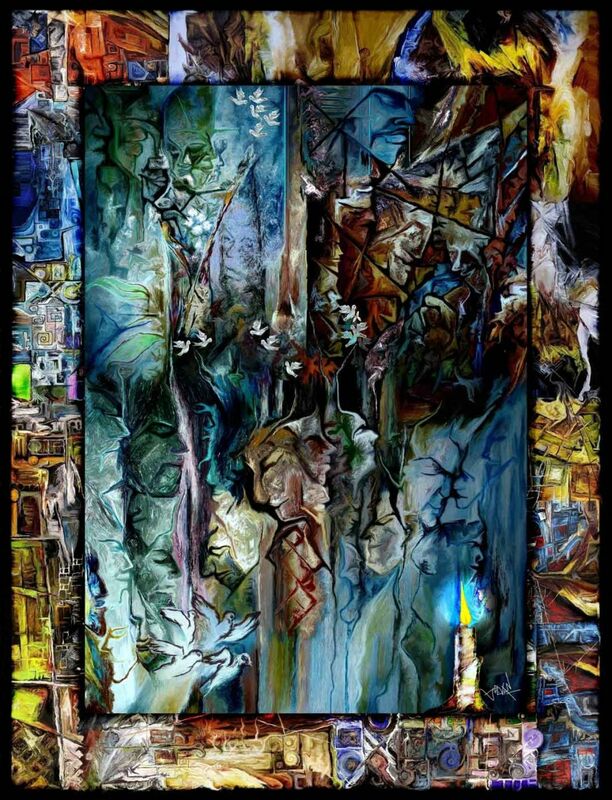 A master of his work, Jeevan KC’s style is exquisite and contemporary, focusing on a theme of peace, integrity, and morality. His style is original, and is called the “no-brush art”. He believes in using tools and instruments with different colors to give a texture that portrays cave art. 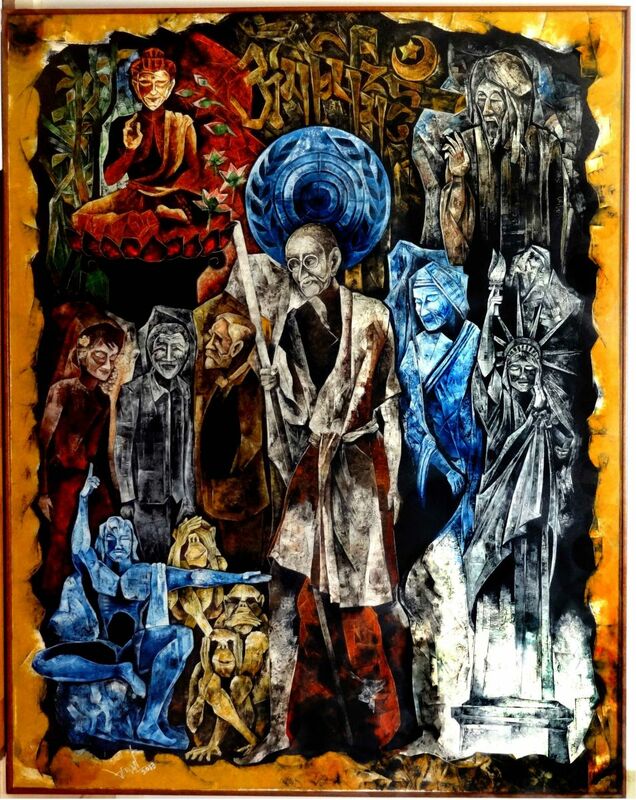 His originality is mainly highlighted by the texture as it reflects resilience through time and different types of weather, depicting the texture from Ajanta Caves in India.. His mentor was the late RN Joshi, a renowned artist and founder of Park Gallery, the first modern art gallery in Nepal. KC began his career by training himself in digital painting. He has received recognition from many artists around the world, and has also been invited to hold a solo exhibition of his works in New York. Besides the wide recognition abroad, he also won many accolades in Nepal when he participated in art competitions conducted to commemorate the King and Queen’s birthdays during their reign. Currently, he is preparing for an exhibition of his works in Australia. Jeevan’s art is a result of his honesty and perseverance, but most importantly, his deep passion towards his work. He does not wish to entangle himself with the politics that are enclosed within the art scenario in Nepal, but aspires to spread the magic of his art around Kathmandu as well. 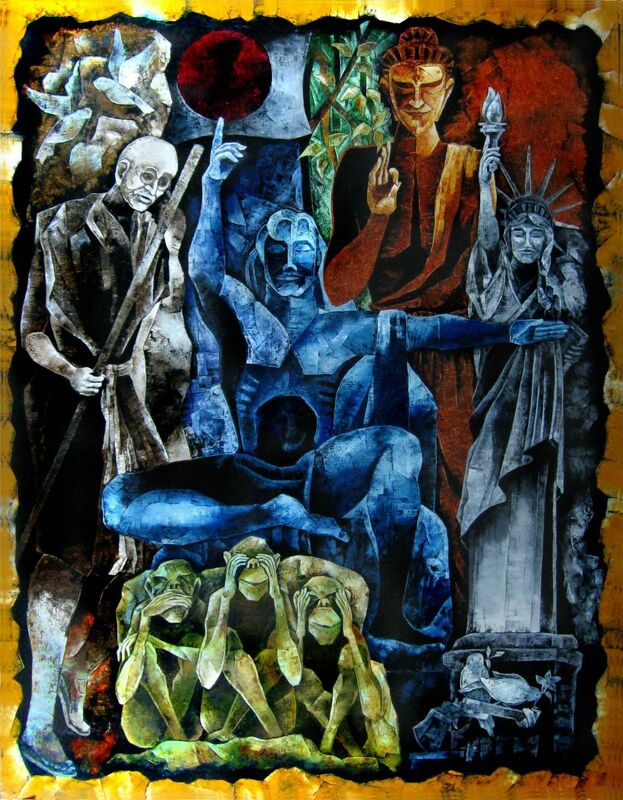 A hidden gem of the art world in Nepal, Jeevan KC is one of the most respectable artists and his undying love and passion towards his work deserves a brighter spotlight and a wider audience of appreciation.